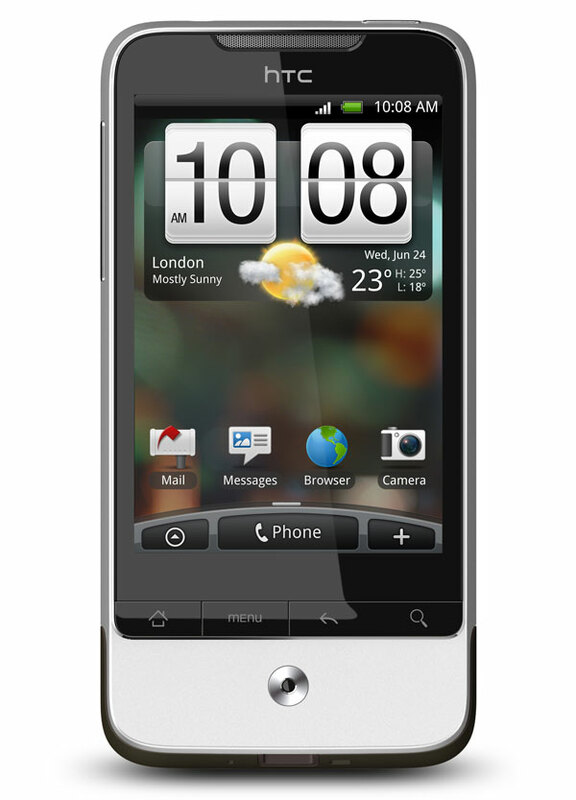 HTC Desire is the richest way to visually experience news, friends, photos, favourite places and whatever else is important on a mobile phone. With one of the most advanced displays available on a phone today, HTC Desire is designed with a large 3.7 inch AMOLED WVGA display to enhance and maximise content, whether it is pictures and videos, browsing the Web or checking on friends’ status updates. 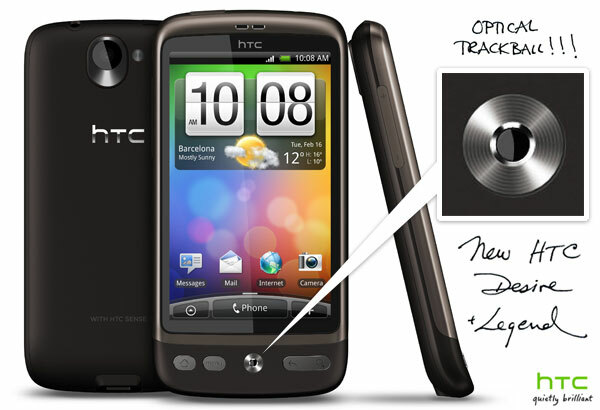 HTC Desire is powered by a one gigahertz Snapdragon processor and is Adobe® Flash® 10.1 ready. As with the HTC Legend, the HTC Desire also includes an optical joystick. I agree with this whole article and esp. the troop withdrawal. Withdrawal has to be done in a responsible manner and the war theater has to be considered. Advice from the generals needs to be considered. I dont think bush knows how to end this war and so he is just letting it go for the next president to deal with. Obamas end date is just plain careless and shows how little he knows. Purchased my HTC Desire 2 nights ago and love it. Its everything i expected from all the reviews and videos I’ve seen. Bought the phone through Telstra who have exclusive rights to it for the first few months. This is very cool, but not new. Rim has had it on the Blackberry for quite some time now. The Bold, Tour and Curve all have optical trackpads. Yes they are very cool, but not new.